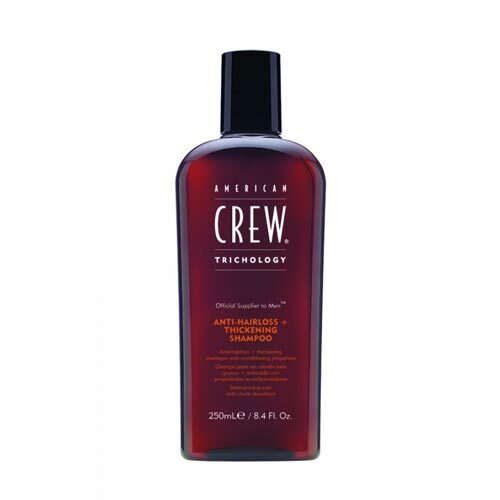 American Crew Anti-Hairloss is a shampoo multibenefico for those who want to prolong the life of your hair. One convenient product that just massage it in small quantities on hair and scalp so that vitamins and minerals can promote hair growth and prevent it from falling. Anti-Dandruff Shampoo stimulates hair development effectively and scalp. The active ingredient, zinc Piritone, helps prevent from flaking associated with dandruff.